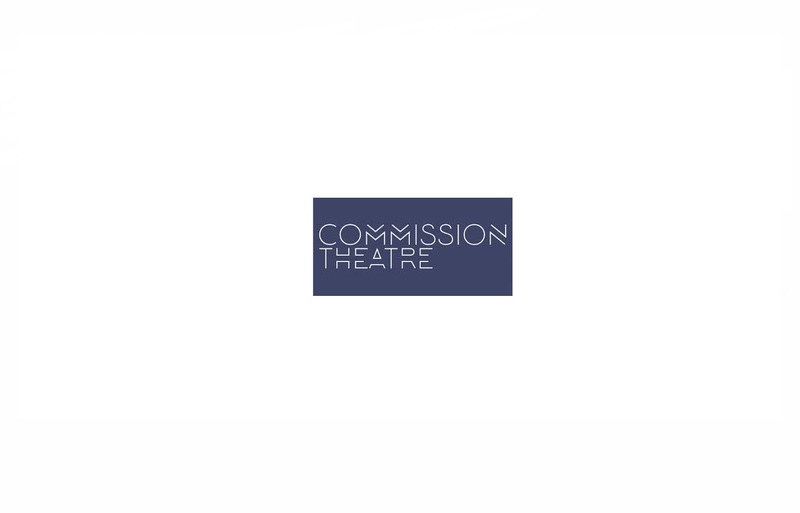 Mission Commission Theatre is a Chicago-based company that produces World Premiere plays and the works of Shakespeare. Our primary goals are to provide a home for developing playwrights, to elevate the new artistic voices of our community, and to bring text-based, accessible Shakespeare to a contemporary audience. Public Access Commission operates on an entirely Pay-What-You-Can public access theatre model, ensuring that ticket cost is never a barrier to experiencing art. We feel that it is our social responsibility to be available and accessible to our community.